Today, only talk of an electronic spreadsheet and Microsoft Excel quickly comes to mind. You wonder whatever happened to Lotus 123 and other products that once seemed to rival Microsoft Excel. In its current format, Microsoft Excel 2016 (Both Windows & the Mac), delivers a game changing relational database via Microsoft’s Power BI. Now Microsoft Excel can handle hundreds of millions of records. 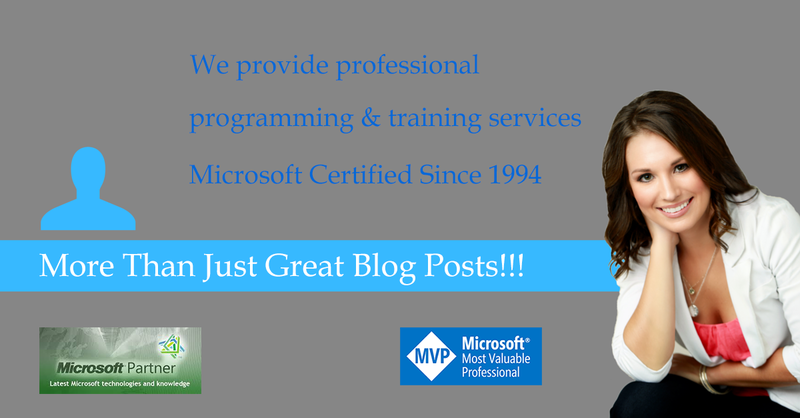 With the power of VBA (Visual Basic for Applications), that can be integrated into it Excel commands legions of dedicated power-users who swear by this application. Now that’s great power! Be it the Mac on the PC, as far as spreadsheets go, Microsoft Excel holds complete monopoly. In September of 2015 on the 30th anniversary of Microsoft Excel Debra Dalgleish of Contextures wrote a history packed blog post cover the fist thirty years of what is today the only spreadsheet that matters on a global scale. 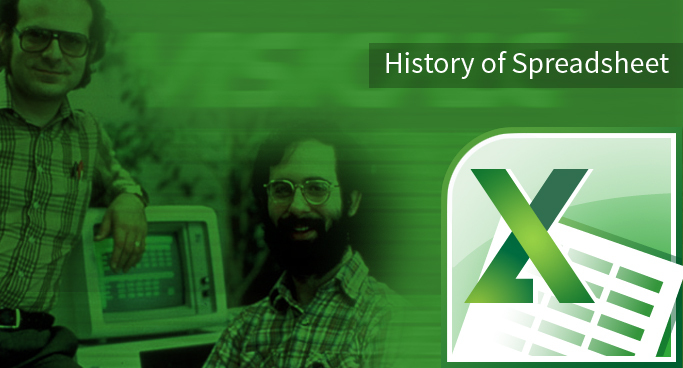 The story of Excel dates back to 1982, when its predecessor, Multiplan, was marketed by Microsoft to compete against another spreadsheet program, VisiCalc. VisiCalc was the first electronic program created for personal computers. However, IBM’s Lotus 1-2-3 easily outsold Multiplan on the MS Dos (Microsoft Disk Operating System). It was then that Microsoft decided to bring Excel into the market, replacing Multiplan. Excel was first released for the Mac in 1985 and for the PC in 1987. The first version was 2.0. Lotus, still enjoying the success on MS Dos, failed to see the inroads Excel was making on Windows. By 1988 Excel had already begun to outsell Lotus 1-2-3. It was only a matter of time to decide which one will ultimately rule. Unlike other electronic spreadsheets, Excel allowed users to change cell attributes such as height, and width, as well as change fonts and characters. Excel also allowed Mail merge, extensive graphs, and charting possibilities. By 1993 Excel had overtaken Lotus 1-2-3 as the spreadsheet application of the world. By then it had numerous features that the competition wasn’t able to keep up. Particularly integration of VBA into Excel took the program to unprecedented levels of functionality. Though Visual Basic did open holes for viruses to be written and spread through Excel Microsoft took pains to fix this problem and soon they were curtailed. Microsoft also curtailed Easter eggs which accompanied versions 5 to 9. The notable PC versions of Excel are 5, 9, 97, 2000, 2002/2003, 2007, 2010, 2013 and now Excel 2016. Notable Mac versions are Excel 2004, 2008, 2011, 2016. In Excel 97 the office assistant was a prominent feature, though it annoyed many users. The clipboard feature from Excel 2000 let users interact and use several objects simultaneously. The most prominent feature of Excel 2007 was the ribbon, which also became a part of other products, namely PowerPoint, Word and Access. Other features were the named variables and the Open Office XML file formats. If this is more than you want to deal with and if you need help with your Excel files, please contact us via our website’s contact page, Excel Consultant. Excel 2010 had a host of new features, among them was one of Excel 2010’s most important feature, the PowerPivot add-in. With this feature, you could use Excel and work on several 100 million of rows of data, as compared to the one million rows in Excel 2007. Other important features include the web access via the Excel Web App, which is similar to working with Google Docs. Excel 2010 also offers a mobile version to work with Windows 7. Unlike Excel 2007 you could also customize the toolbar where you could add your own tables and commands. Excel 2010 also features a new type of graph called Sparklines that are so tiny they can fit inside a cell. The new Slicers feature in PivotTables help you easily filter, slice and dice data. Another add-in is the Solver add-in for powerful What-If analysis. Excel 2013 included new features such as a new start screen, the flash fill tool, recommended charts, and three new chart tools; design, layout, and format. Excel 2016 added a new ink replay button, and shared with me, in which it shows you all the files that have been shared with you. With more features than you can ever use or imagine Microsoft Excel rules the electronic application arena with no equal. Posted on May 2, 2016 Posted in Blog Category and tagged Microsoft, PowerPivot, Consulting, Data, Windows.